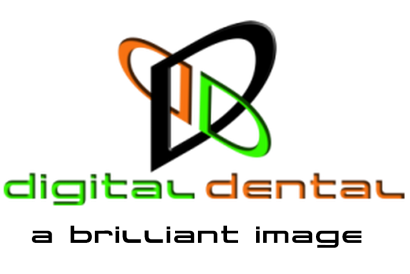 ​Digital Dentistry is our area of expertise. 19 years providing the best digital imaging solutions, backed by first class training and superb support. Intra oral cameras, digital x ray scanners and sensors. Annual service and support plans to ensure your systems are maintained properly and software is up to date. A full range of testing and service options for your​ dental x ray and digital imaging systems. We use 2o years of digital dental expertise and the very latest x ray test and calibration equipment. Instant results so we can advise immediately on any changes which may be needed. Results are stored digitally so you'll never lose the paperwork. Reminders so you'll never be out of date with the required testing and servicing.